The most successful businesses constantly adapt not just to survive, but also to thrive. The accounting industry is no exception. As more clients work on the go, services tailored to meet those needs are why more bookkeepers and accountants are adopting QuickBooks® Online (QBO). For many long-time QuickBooks users, changing from the desktop interface may seem intimidating, even if it’s for the better. Sometimes, a little handholding is all we need to help us take the plunge. This is where Intuit’s® six-week QuickBooks Online Mentorship Program comes in (call 855-348-9673 for more info). Mentees will have a chance to be partnered with various ProAdvisors® who have thriving practices of their own. They are well-decorated and respected thought leaders like Jennie Moore, founder of Moore Details Bookkeeping. She’s passionate about taking businesses like yours to the next level. 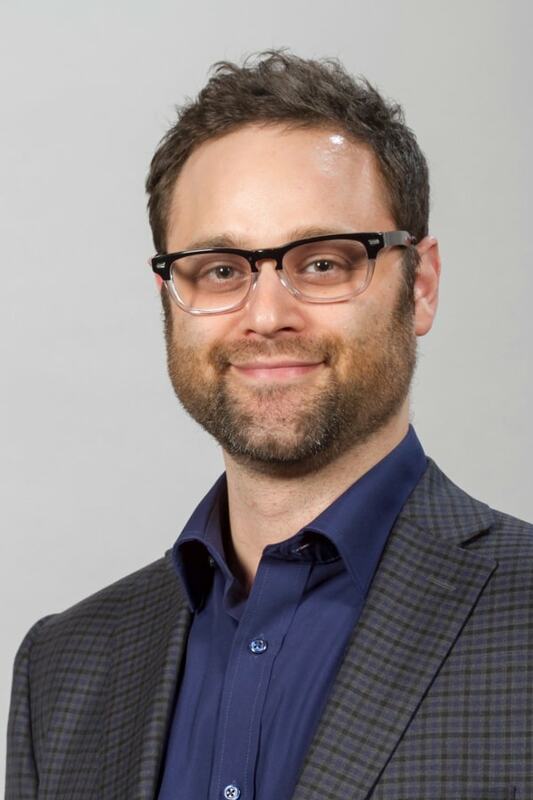 For those seeking guidance on taking their practice to the next level, Moore gave us the scoop on what mentees can expect. After the introduction, mentors dive into defining workflows and the ideal client. This topic sets the groundwork for the rest of the program. At the end of each session, mentees are provided with a copy of the deck so that during their session, they can focus on participating, and then work on implementation afterwards. For those on the quest for more knowledge, Moore recommends they continue their learning via the accounting community, which is covered in the program. 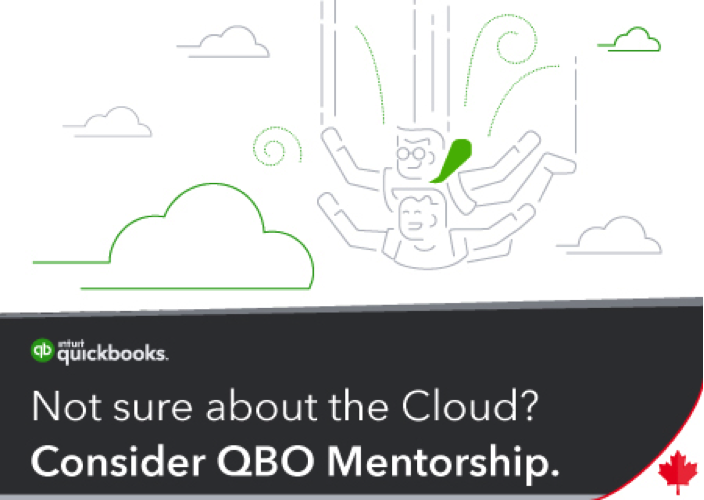 Intuit’s QuickBooks Online Mentorship Program is just the fuel your business needs to take it to the next level. Find out more details by checking out the below video, featuring Jennie Moore, or by signing up here. You can also call 855-348-9673 today to learn more about the mentorship program. Besides the Mentorship program, we have three other unique offers you might be interested in – our Event Starter Kit and Paperless Productivity Bundle. Check them out here and let us know how we can help you take your practice to the next level.